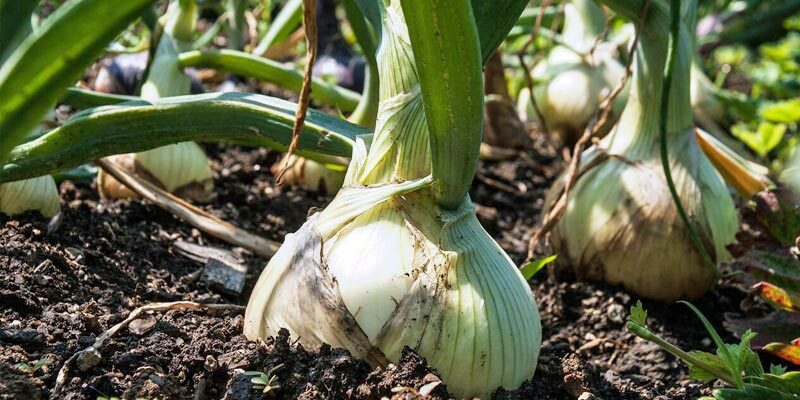 If you have ever attempted to grow vegetables, the chances are that you have also experienced the disappointment and frustration of seeing your plants and crop wiped out by insects and pests. Whether you have a full blown veggie garden, small pots on the windowsill or planters on your patio, garden pests do not differentiate. And sure…there are plenty of sprays and treatments available from the hardware stores that make big promises about killing all these garden pests. But this is food that you’re growing to nourish and feed to your families, so do you really want to cover all that goodness in lots of synthetic killer chemicals..?? If the answer is no, you’ll be pleased to hear there are lots of ways to deal to the garden pests without using deadly chemicals. 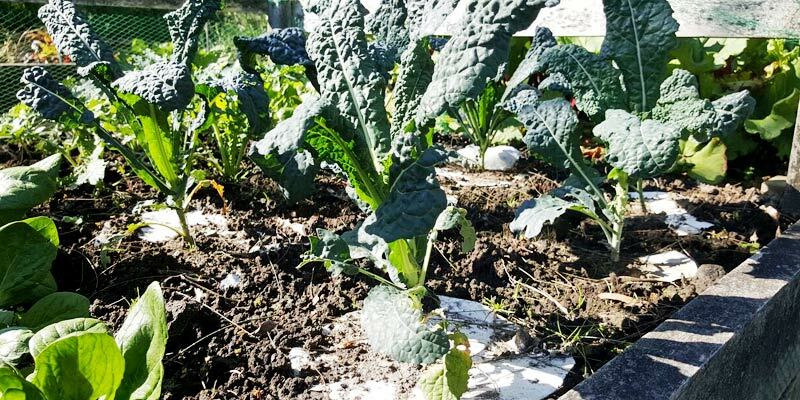 Organic garden pest control might involve a bit more effort and in some cases takes a bit of planning, but the results speak for themselves. Healthy plants with no withholding periods that you can enjoy straight from the soil. Sometimes good old mechanical removal is what’s needed. 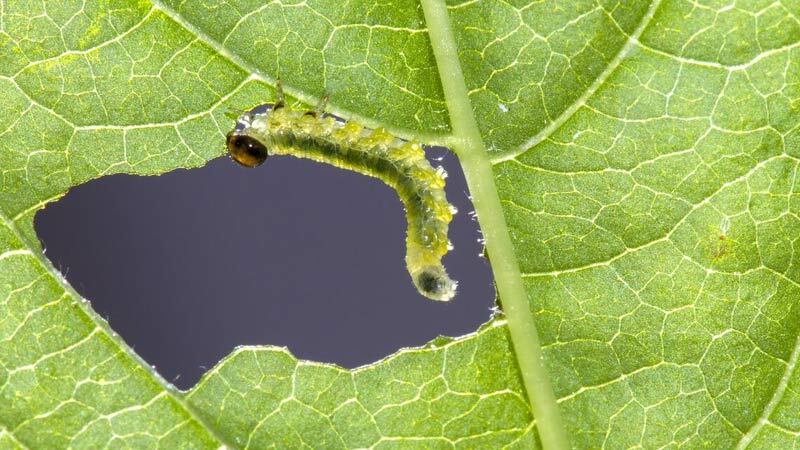 This works especially well for caterpillars and their eggs that have been laid on the underside of leaves. Depending on the shape and strength of the leaves you are treating, I have found using a soft bristled old toothbrush and mild soapy water solution effective at removing most garden pests from my beloved cavalo nero. The leaves of this plant are strong and curly so the brush is an effective tool for getting into all the curls and the leaves are thick enough to withstand the brushing action without bruising. 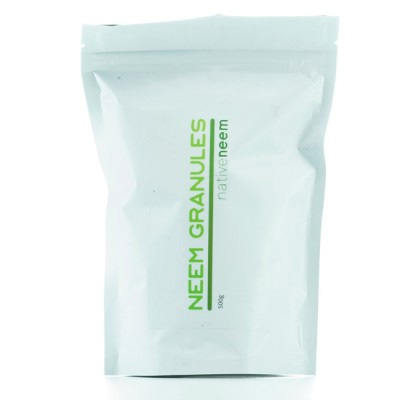 Neem comes from the seeds of the neem tree which is native to the Indian sub continent. It’s quite the multi-tasker and can be used to treat anything from acne to nits…and is also effective at organic garden pest control!!! 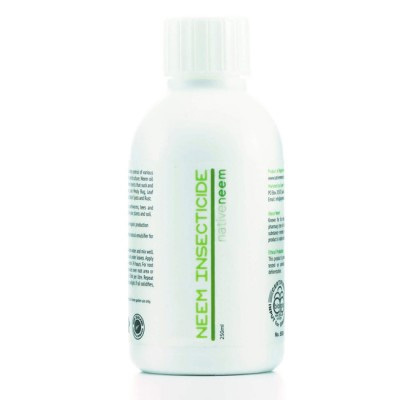 Green Trading have an entire range of products dedicated to neem including this neem oil insecticide. 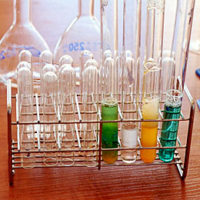 The smell of the neem is off-putting to a huge range of garden pests but if the pests do ingest the oil, the active ingredient, azadirachtin inhibits progression of their life cycle so eggs cannot be laid and eventually the little colony dies out. It also acts as an appetite suppressant so once the pest has ingested some of the neem, they should stop feasting on your plants. This is a neat trick and an organic garden pest control method used by many experienced gardeners. By putting certain plant pairs together, one can act as a deterrent for pests that bother the other. A common pairing is onions or garlic…with pretty much anything!! Both are smelly and hated by most pests so are particularly good when planted amongst other more vulnerable crops. Celery is reputed to deter the white moth which eats cabbage, broccoli and other brassica and so is another beneficial pairing. Marigolds and nasturtiums not only add colour but they’re a great tool to use if aphids are a problem. Aphids like a wide range of vegetable varieties so including a few colourful marigolds and nasturtiums into your veggie garden will act as a useful deterrent. Herbs including rosemary, thyme and sage are also helpful, not just as herbs…!! 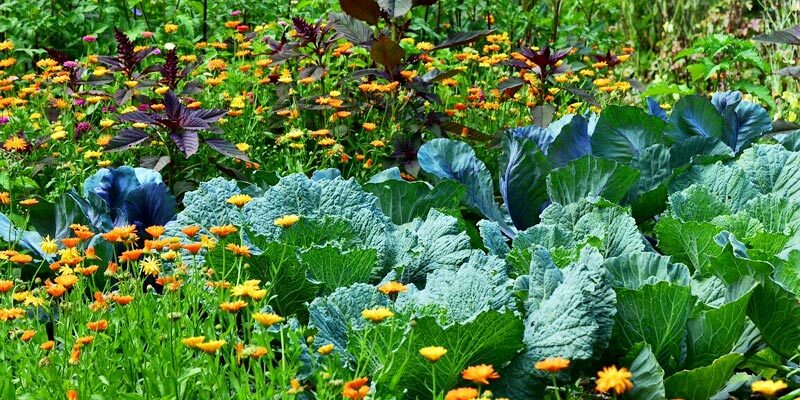 Their smell will attract certain useful insects whilst deterring cabbage moths and carrot flies so are a good addition to any veggie garden. We’ve talked about the importance of soil quality before and this is literally where the health of your vegetables starts and ends. A healthy soil that’s full of nutrients will ensure your plants have the best chance of growing quickly into strong, pest resistant, prolific specimens, instead of lingering as soft, sappy seedlings that pests LOVE. 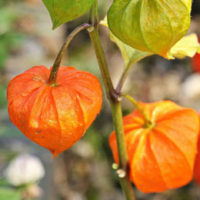 Growing ‘hard’ plants by giving them everything they need but without over fertilising is one of the guiding principles of organic gardening and also happens to be an effective organic garden pest control method too. The best way to achieve this is to mulch with an organic compost regularly. Apart from a few plants that never move like our rhubarb and the hard herb bushes for example, it’s wise to avoid planting a crop in the same place two years in a row – another basic principle of organic garden pest control. Not only does crop rotation ensure your plants get a ‘fresh’ supply of nutrients from a new area of soil but it also ends the life cycle of garden pests that are still living ‘in the area’ and have been feeding on a particular plant. Yep…weeding is actually a form of organic garden pest control…!! Removing weeds removes potential shelter and food for pests like slugs and snails. Weeds provide ground cover and keep the soil underneath moist which these pests enjoy. Weeds will also be using up valuable soil nutrients which will deprive your vegetables, so it’s important to weed regularly. Using a strong smelling spray on your plants can act as an effective deterrent to garden pests including aphids, spider mites and whiteflies. It’s important to note that the spray has limited effect once the pests have arrived and made themselves at home, so give your plants a good spray BEFORE the pests appear. Crush 5-6 cloves of garlic and pour over 1 litre of boiling water. 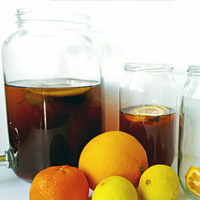 Leave to cool and strain into a spray bottle. If you add a teaspoon of liquid soap, this can help the spray stick onto the leaves. Spray this liberally onto your plants and repeat in a couple of days time. There is no danger of ‘overdosing’ when using organic pest garden control like this, so feel free to reapply whenever you remember!! Our regular followers will be familiar with my frustration as pests have moved in and decimated my cavalo nero plants. After being munched on by caterpillar families, I brushed away all the eggs and caterpillars I could see over several days and after a few weeks, the plants flourished once again. And then they were gone; the plants, not the caterpillars…. Almost overnight each ‘bunch’ of edible leaves had been eaten. All that was left were a clutch of big stalks, as naked as the day is long. And I couldn’t see any evidence of snails, slugs or the return of caterpillars. Someone suggested to me that my poor plants could have been victim to garden pests that live in the soil and further research tells me that cabbage root flies really like brassica…and they live in the soil. So, I tried placing a protective collar around the stem of my new cavalo nero seedlings and this seems to have helped keep them alive and pest free (so far….). The collar needs to fit snugly around the stem of the plants which is supposed to prevent the female fly from laying eggs. I made mine using cardboard but thick felt or carpet underlay would also work. Just cut out a circle of about 20cm in diameter and cut a slit from the edge into the centre. Cut a small ‘V’ in the middle and place around the plant. The traditional way of organising a vegetable patch, in neat rows of a single type of plant is what insects and bugs love. It helps them find what they’re looking for by providing concentrated areas of a single smell and once they find it, all they have to do is munch from one plant to the next without having to travel too far. The technical term for this is monoculture and it’s what many of us actually aspire to (me included). Neat, uniform rows of perfect plants loaded with edible goodies…. But maybe we should be taking a different approach; planting in a more random and dense manner, scattering seeds and planting a range of different crops in a single bed. This increases the ground cover and is more likely to attract insect predators. 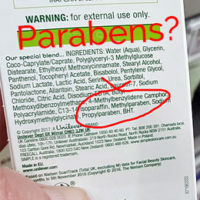 It also intermingles the plant odours making it confusing for pests. Diverse planting in this way can increase the number of beneficial insects while decreasing the number of pests. 10. Give Garden Pests the Hose!! Sometimes a good old hose down with water is enough to dislodge and/or drown garden pests. The plants must be sturdy enough to take this though – it’s not an organic garden pest control tactic to use on small or delicate seedlings…!! This can be done at the same time as ‘normal’ watering, but just pay more attention to the underside of leaves where the pests tend to hide. 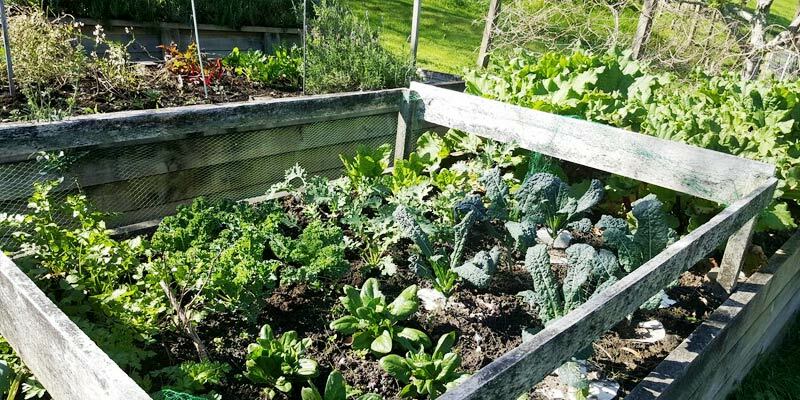 If you’d like to learn more about growing your own vegetables and organic garden pest control www.podgardening.co.nz is a great resource full of useful tips and month by month planting info. Kath Irvine’s website www.ediblebackyard.co.nz is another favourite of mine with a library of easy to read blog posts. So don’t let the pests get the better of you and your beautiful vegetables. It’s a frustrating journey but when the rewards start coming…it’s totally worth it! !